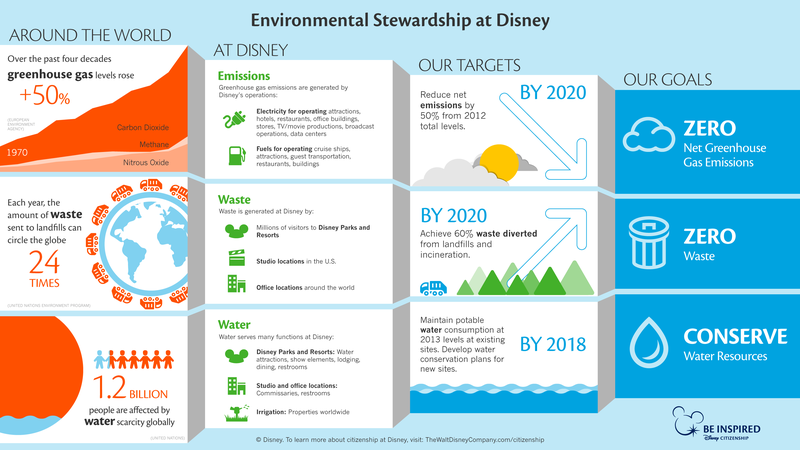 At Disney, our commitment to environmental stewardship focuses on using resources wisely as we operate and grow our business. 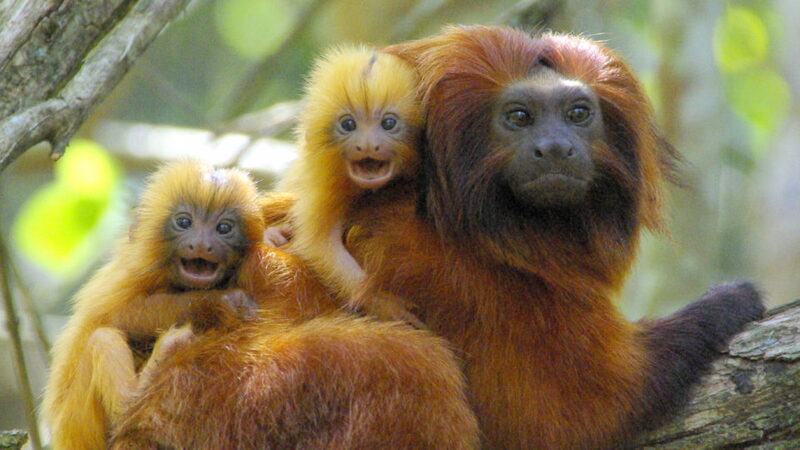 We also provide philanthropic grants and expertise to save wildlife, inspire action, and protect the planet. Our commitment to environmental stewardship focuses on using resources wisely and protecting the planet as we operate and grow our business. Scarcity of natural resources and threats to ecosystems and biodiversity are serious environmental issues. These challenges demand fundamental changes in the way society, including the private sector, uses natural resources. We strive to meet our long-term goal of attaining a “zero” state of net greenhouse gas emissions and waste, while conserving water resources when and wherever we can. In 2018, we successfully reduced our net emissions by 44%. By 2020, we aim to reduce net emissions by 50%. 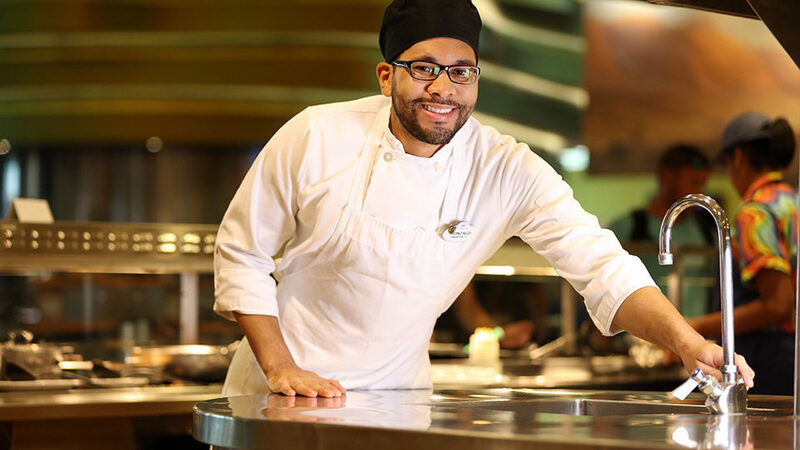 In 2018, we diverted 54% of waste from landfills and incineration. 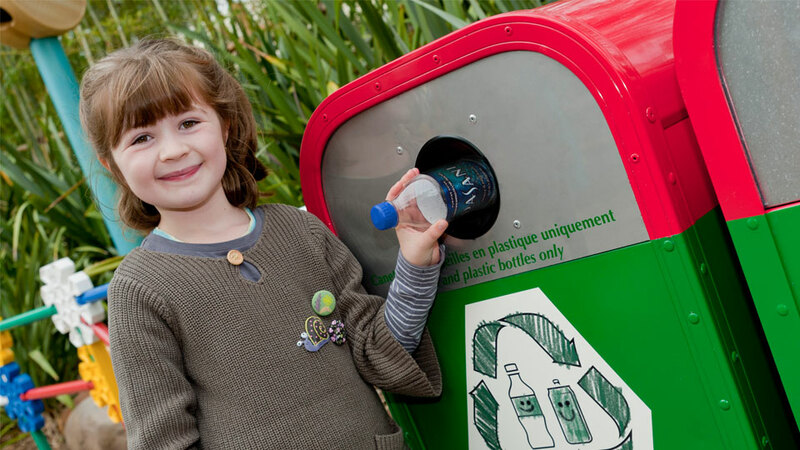 By 2020, we aim to divert 60% of waste. In 2018, we reduced potable water consumption by 5.8% compared to the 2013 baseline. Shanghai Disneyland Resort developed a Water Conservation Plan. Disney is committed to ensuring a world where wildlife thrives and nature is treasured and protected by: Saving wildlife. Inspiring action. Protecting the planet. For more than 60 years, animals have been a part of Disney storytelling, and these stories continue today alongside immersive experiences that connect kids and families around the world with the magic of nature. Since 1995, the Disney Conservation Fund has directed more than $75 million to save wildlife and protect the planet and inspired millions of people to take action for nature in their communities. 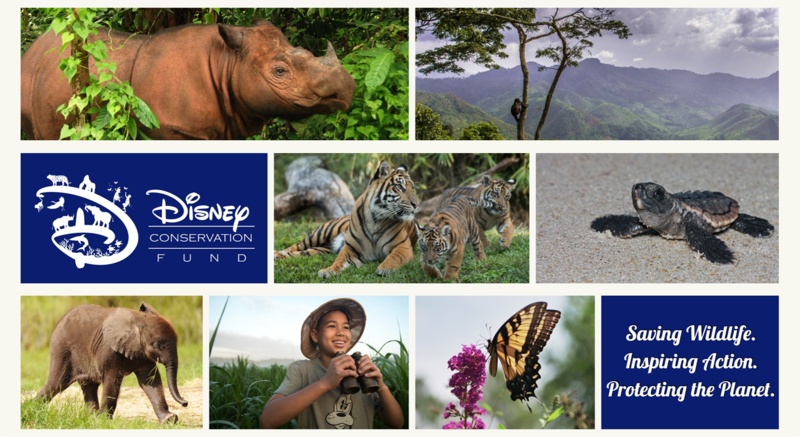 The Disney Conservation Fund (DCF) is committed to saving wildlife, inspiring action and protecting the planet. 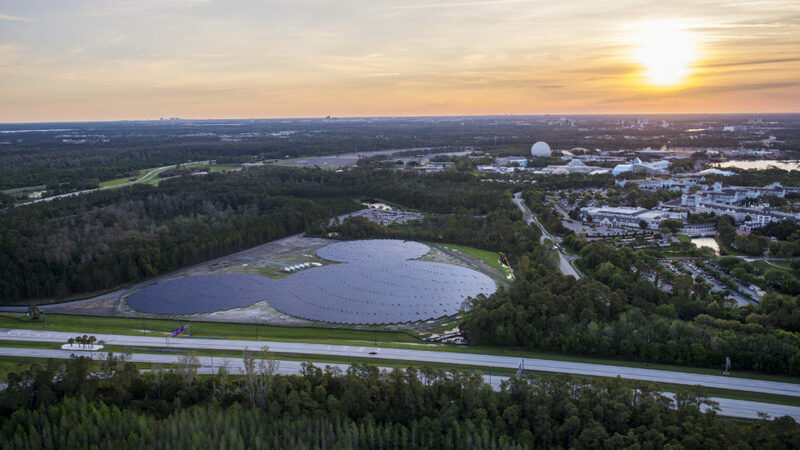 The fund pairs philanthropic grants with contributions of expertise from many Disney’s Animals, Science and Environment professionals and other employees who work together to make an impact for people, wildlife and wild places. 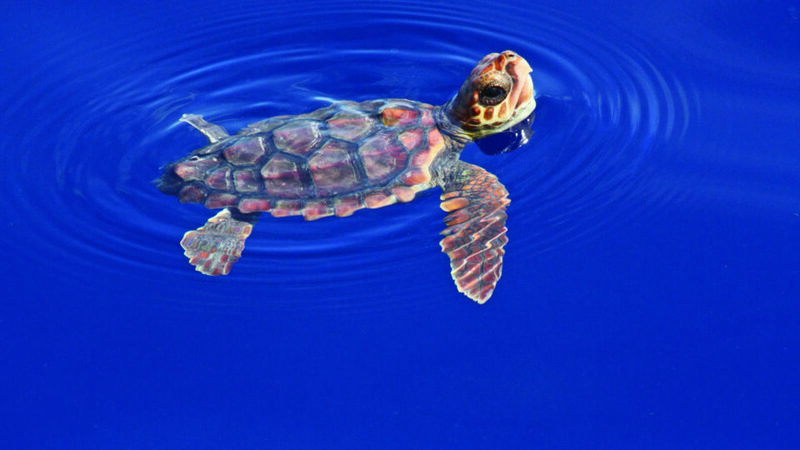 The Disney Conservation Fund is focused on saving wildlife for future generations through grants to leading conservation organizations working together to stabilize and increase the populations of 10 categories of at-risk animals; apes, butterflies, coral reefs, cranes, elephants, monkeys, rhinos, sea turtles, sharks & rays, and tigers. A Disney conservationist works with each organization to identify where Disney expertise can also play a role in reversing the decline of these animals and their habitats. 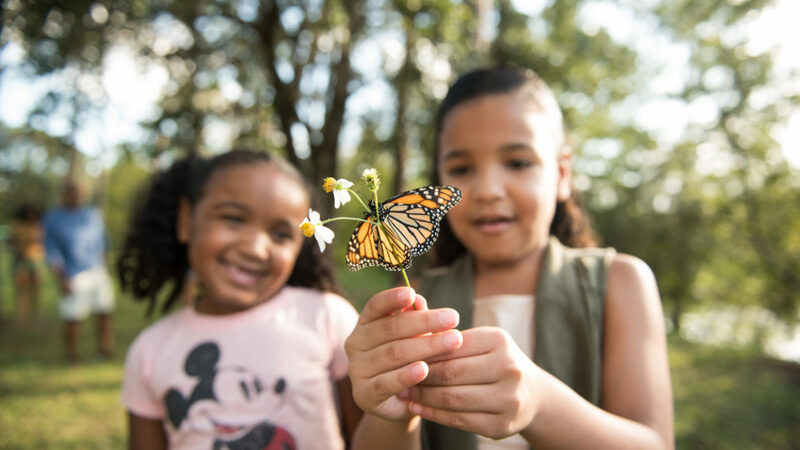 The Disney Conservation Fund provides communities with the inspiration and opportunity to improve their world to ensure future generations can experience the magic of nature. Grants are awarded to nonprofit organizations leading comprehensive community conservation efforts and initiatives that inspire kids and families to take action for wildlife and the planet. 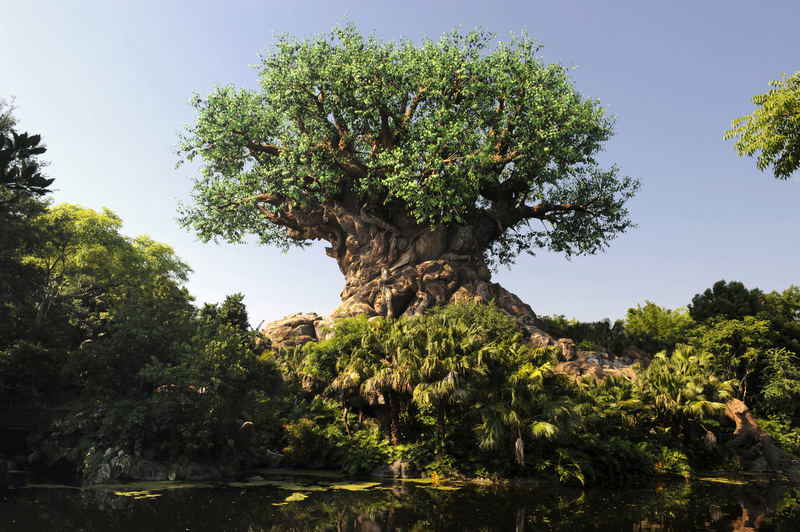 The fund also recognizes Disney Conservation Heroes dedicated to protecting nature and inspiring others in their communities (nominated by DCF grant recipients). 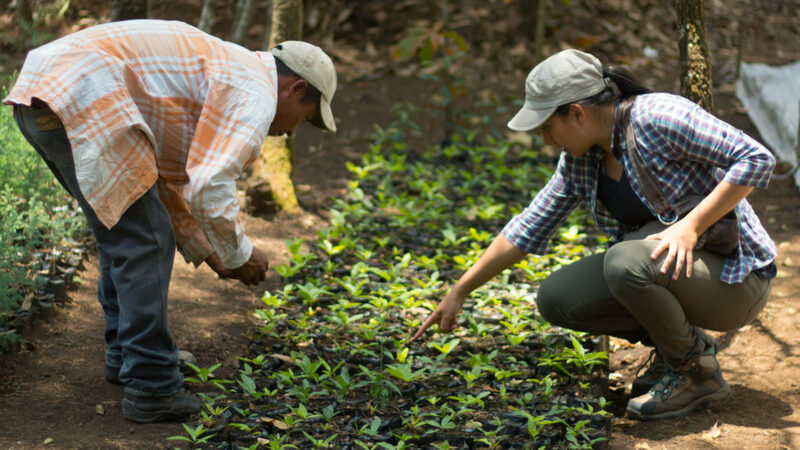 The Disney Conservation Fund carries forward a commitment to sustainability through focused grants that leverage innovation and collaboration and storytelling to protect and restore natural resources and habitats in areas important to our business. Organizations interested in applying for an Inspiring Action Grant should review eligibility criteria and submit an inquiry form by the deadline (an invitation code is not required for this step). Projects that are a strong fit for DCF criteria will be provided with additional details to submit a full application. The deadline to submit inquiries for the 2019 granting cycle has passed. Please return for updates in September 2019. Requests to modify a current grant (request an extension or budget reallocation) should be submitted here. 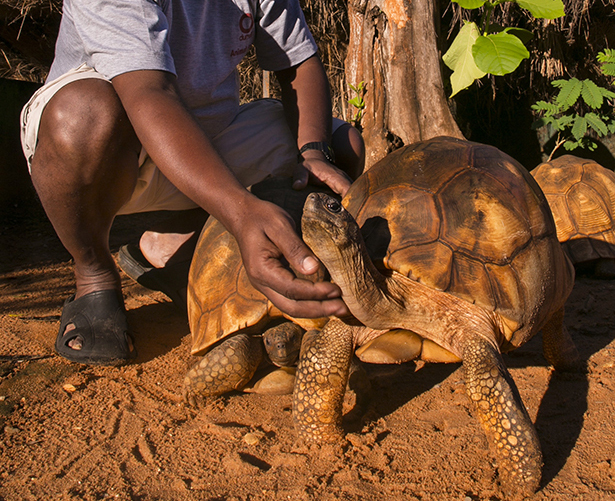 Each year, the Disney Conservation Fund recognizes passionate individuals who are working to save animals alongside their communities and engage their communities in conservation solutions. If your organization has been a recipient of a Disney Conservation Fund grant, then you are eligible to nominate a Disney Conservation Hero. For more information or to be added to an invitation list to receive instructions to nominate a Hero during the next cycle, contact Corp.Conservation@Disney.com. The Disney Conservation Fund has a long history of supporting organizations working with communities to prepare for and respond to disasters or conservation emergencies. This year the Disney Conservation Fund is proud to be supporting the International Fund for Animal Welfare (IFAW) to help carry forward this commitment to helping communities and animals when they need it the most. 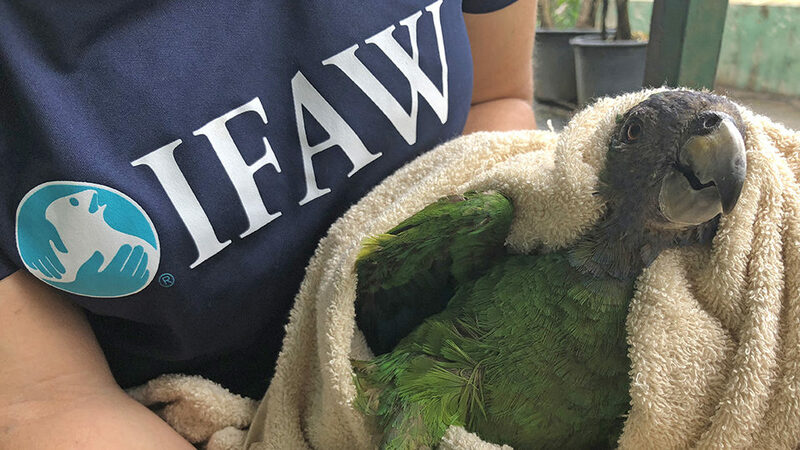 For more information on how to apply for an IFAW Disaster Response Grant and the program criteria please visit the IFAW website.